Blockchain. Data Privacy. IT Contracts. Litigation. We navigate complex legal frameworks and fight for your interests. 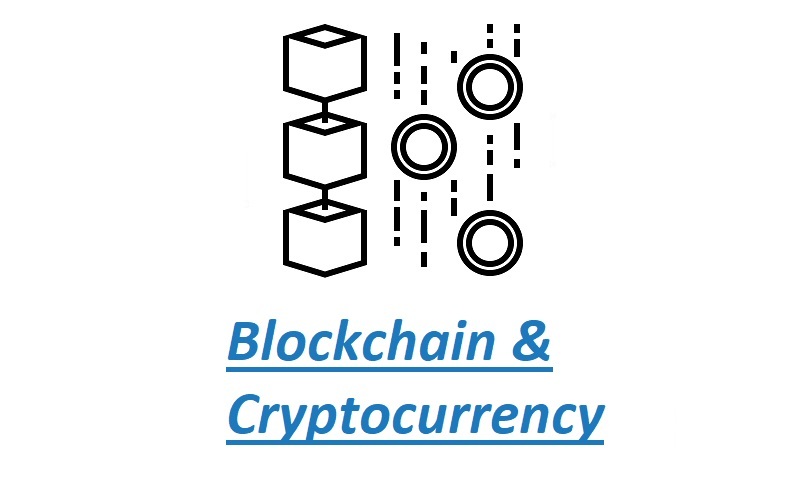 We provide legal advice on blockchain, cryptocurrency, data privacy, artificial intelligence, and cloud service contracts. We also litigate cases in court involving commercial disputes, corporate law, regulatory investigations, online defamation & freedom of speech, professional negligence, and various insurance claims including cyber insurance. Chetan Phull, Principal Lawyer at Smartblock Law, is a speaker on cross-border legal management of blockchain operations, including data privacy issues. He has delivered blockchain law seminars for the Ontario Bar Association and Dubai government, and has upcoming seminars in numerous cities in Canada, Europe, UAE, and India. Chetan is a blockchain law instructor with York University and Osgoode PD, and an expert legal panelist at various industry events. He has recorded podcasts with LSE Law 2.0 and ICO Visions, and has been interviewed by numerous lawyer magazines and news outlets. Blockchain Law Podcast #1: ICO Visions featuring Chetan Phull on blockchain law (Jun 8/18, 70 mins total): Part 1 | Part 2 | Part 3 | Part 4. Blockchain Law Podcast #2: LSE (AAL) Law 2.0 Podcast featuring Chetan Phull on blockchain regulatory insights (Nov 18/18, 30 mins), hosted here until the new LSE (AAL) site is built. Smartblock Law Guide to Data Privacy & Cybersecurity. Upcoming article on forthcoming CSA/IIROC rules respecting digital asset securities. Blog series on virtual currency AML regulations, after Canada's new draft AML regulations are finalized and passed as law. Chetan Phull is a lawyer in his 7th year of practice. He is the principal of Smartblock Law Professional Corporation, a cyber tech law firm in Toronto. Chetan has a regulatory and advisory focus in blockchain & cryptocurrency, data privacy & artificial intelligence, and IT contracts inclusive of cloud contracts. He also practices litigation involving commercial disputes, corporate law, regulatory investigations, online defamation & freedom of speech, professional negligence, and various insurance claims including cyber insurance. Prior to founding Smartblock Law in 2017, Chetan worked for five years in Toronto as a litigator and corporate counsel, for large private corporations and institutional clients including TD Insurance. His corporate counsel experience includes regulatory compliance, governance, high-value contracts, and contentious corporate meetings. He has trial, application, and motion experience in the Superior Court and Commercial List, as well as experience preparing materials for appeal before the Ontario Court of Appeal. Chetan is also a speaker on legal management of cross-border blockchain operations. He is the sole speaker for such a seminar series in Europe and the UAE run by Forte Markets, and in India run by KnowledgeHut, with additional Canadian and U.S. speaking dates in 2019. To date, Chetan has taught blockchain law seminars for the Ontario Bar Association, Osgoode Professional Development, the BlockchainHub at York University, and the Government of Dubai Legal Affairs Department. He has also authored numerous blockchain law compilations (see here), and has been published on cryptocurrency issues in the Canadian Bar Association National Magazine, and quoted in the Law Times, Canadian Lawyer Magazine, Bitcoin Magazine (three times), and the Vancouver Sun. Chetan has also been featured in a 4-part podcast on blockchain law by ICOVisions, and an LSE Law 2.0 podcast on blockchain regulatory strategies. 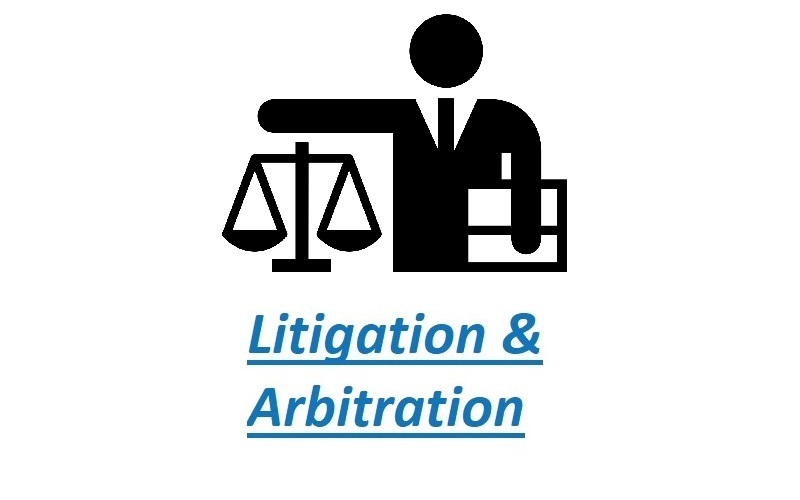 Chetan’s peer-reviewed publications appears in the Journal of International Arbitration, and the Journal of International Banking Law & Regulation. His publication in the former law journal was translated into Thai by the Thai Arbitration Institute. Idan works as an articling student in all practice areas of Smartblock Law tailored to blockchain and cryptocurrency clients. He regularly attends lawyer education seminars on blockchain law involving the firm, including one recent event held by the Ontario Bar Association. Idan has over two years’ experience in software marketing with Spar Group Inc., where he designed and implemented guerilla marketing campaigns for large software and technology brands, including Fitbit, Nest, August Smart Lock, and Electronic Arts. In this role he also designed and led in-house seminars on brand strategies. During law school, Idan worked part-time for a wholesale nutrition company in Australia. That experience exposed him to various issues in the law of corporations, commercial contracts, consumer protection, and KYC. In this role he also gained valuable experience drafting legal documents and submissions, and managing client relationships. Idan also took practicums in Alternative Dispute Resolution, where he navigated complex legal problems, and prioritized the business and legal interests of his clients. Idan has a J.D. from Bond University Law School, and a B.A. (Honours) from York University. He is fluent in French and Hebrew.